Are we really that bad at sizing up candidates? Were they really that wrong for the role or company? Or, is there a chance that this failure was at least as much our doing as theirs? 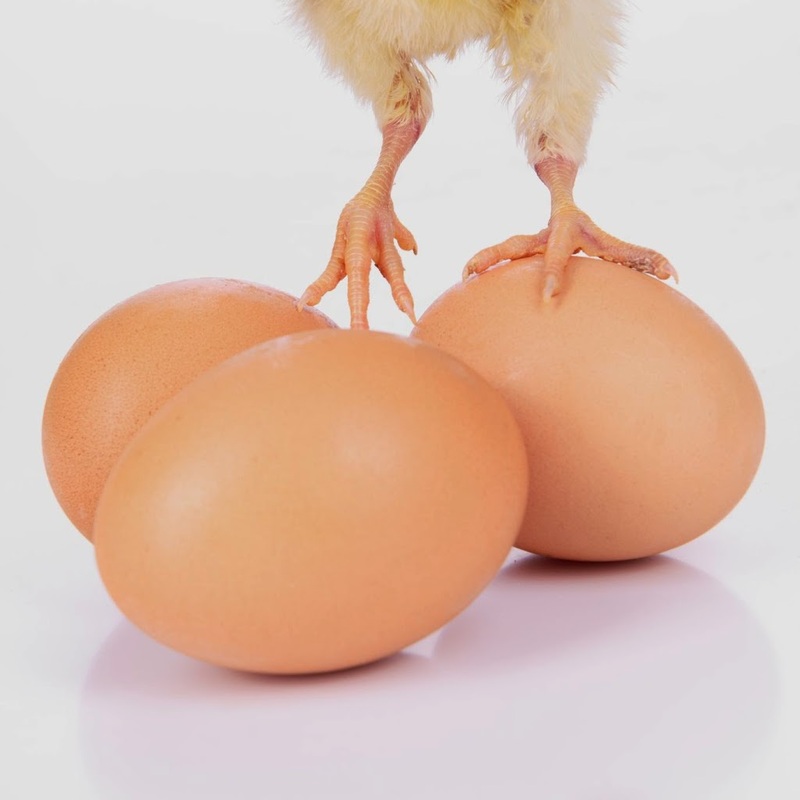 Perhaps we have a “chicken-or-the-egg” problem – where the cause of the breakdown seems to originate from an invisible anomaly. A recruiter brings in a highly-recommended candidate. We tell this hopeful leader some things about the job and organization. But do we tell them the right things, or do we share the way we hope things to be someday? Does the candidate have enough accurate information to gauge their potential for success? Once hired, we tout details of the New Leader’s brilliant career, and announce that this individual was brought in to drive desperately needed change – just like they did at their last company (one that had a very different culture, by the way). Given how their role (and the organization) was described, the New Leader immediately sets about driving change – of processes, rules, expectations and team members – and expects the support promised during the recruitment phase. People resent seeing the New Leader on a pedestal, colleagues are intimidated, and skilled direct reports start job searches. A saturation of change disrupts workflow, alienates internal partners, and shuts down multiple lines of communication. The Hiring Manager then shrinks away from resulting conflicts, and diminishes support for New Leader efforts. From there, generalized anger with the New Leader leads to subversion (and even sabotage) of their efforts and priorities from many directions. By 4 – 6 months in role, the New Leader is dead in the water, and a collective organizational judgment forms about their future viability. By 9 – 12 months in role, the drained and weary Leader either voluntarily exits the organization, or is fired. This sad ending (to a common story) raises a key question: is the New Leader’s departure the problem, or is it simply a symptom of a more pervasive set of issues? An organization would do well to take an honest look inside by asking some questions. Didn’t the New Leader behave as they were hired to? Did the Hiring Manager and HR Partner demonstrate insight into their contributions to the New Leader’s failure? What can the broader organization learn from this experience? And, most importantly, what will organization resolve to do differently with future hires? When we work with clients who struggle with a New Leader’s derailment behavior, we often discover that the hire actually was not a bad one. Usually it is suggested that the root of the problem(s) may sit in the process of selecting and launching the New Leader. The story above (and so many others like it) makes a clear business case for developing a rigorous and transparent selection process, and investing in structured, thoughtful ongoing onboarding coaching and support. That way, if it is a chicken problem, we can fix it. The same goes for the egg. Posted in Advice for Hiring Managers, Advice for Internal Consultants, Driving New Leader Alignment, How Important is New Leader Fit, Mitigating the Risk of New Leader Transition, Things to Look Out For, Why New Leaders Fail.